Download a full installation guide for Ecopower Heating wireless programmable thermostats and receiver units. 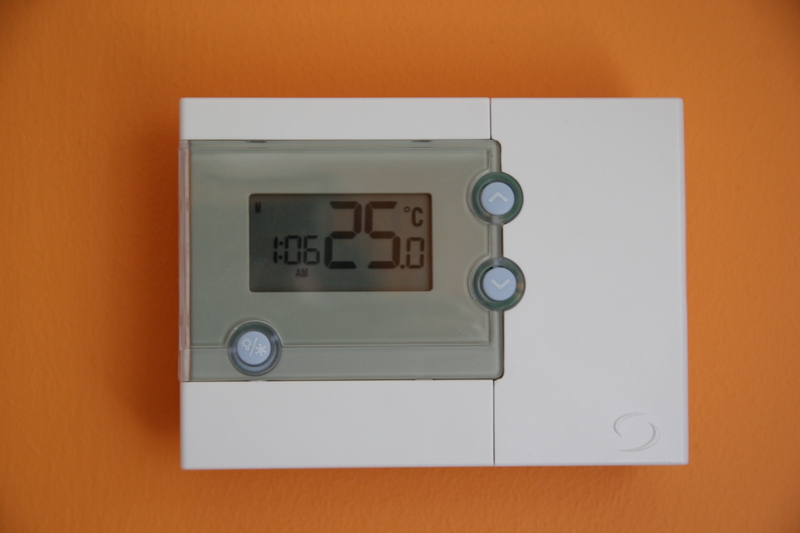 Our electric radiators are controlled individually or as a group for total zoned temperature control. Accurate temperature sensing ensures that Economiser Radiators maintain excellent levels of energy efficiency and performance. Electric heating at it’s best.